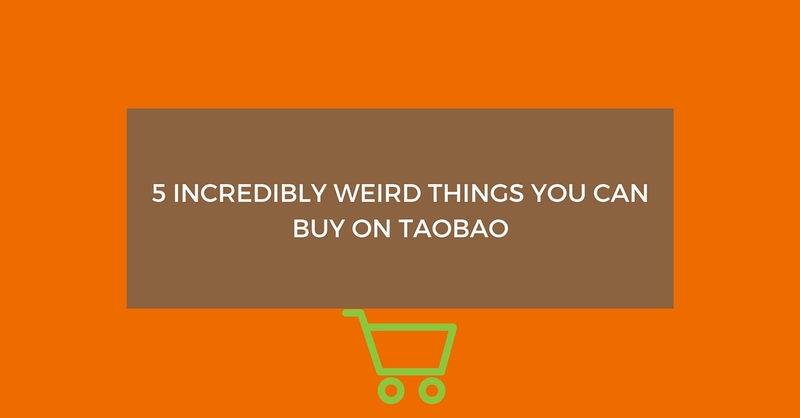 Taobao, one of the world’s largest e-commerce websites trades an average of nearly 50,000 items every minute. With more than 800 million items listed,Taobao offers a wide selection and variety of items and services. There is something to be found for just about any occasion, person, or event. 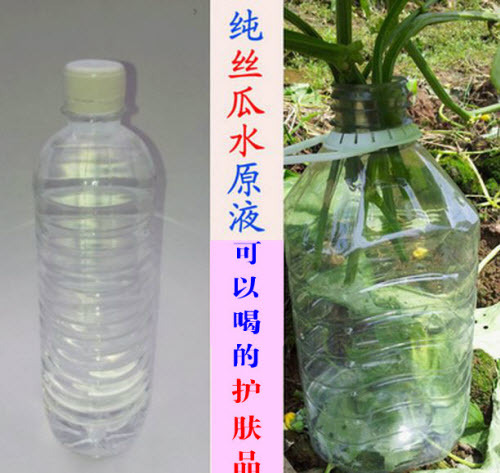 Here I listed some of the incredibly weird and unique items you can purchase on Taobao. 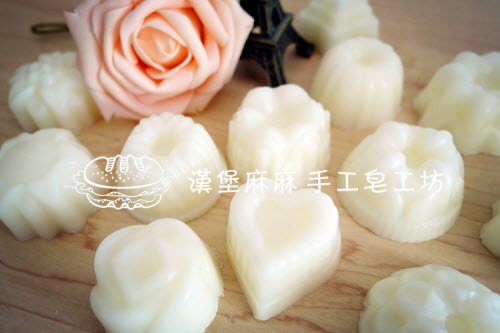 Soap made from breast milk is a very hot seller on Taobao. Some sellers say they use their own breast milk, making a business out of excess milk their infants cannot drink. And it is good for the skin and cures certain rashes on infants. Wang Xiafeng,a 32 year old entrepreneur left a marketing job in Shanghai to sell over 20 different varieties of farm produce through his shop on Taobao. He is known to thousands as “Brother Earth”. His two best-selling items include rice wine that is home-brewed, and luffa stem water that can whiten and soothe skin. When pictures of the drone that rebels in Syria shot down last November popped up on the internet, many recognized it as being sold by a Shenzhen-based Chinese company on Taobao. 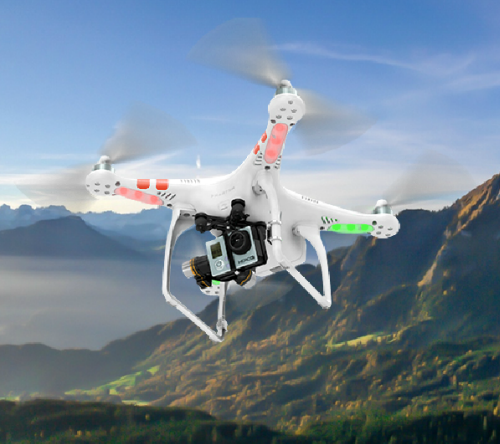 It is called DJI Phantom 2 Quadcopter,This remote controlled flying device has a built in camera and sold in the TMall store for 3,999 yuan. During the lunar New Year in China every year, friends and family gather for parties and dinners, much like at Christmas time in the West. But for those who didn’t have a boyfriend to take to these events, Taobao had lots of men offering their services as pretend boyfriends.One particular seller offered 800 yuan to go visit family in another city, 150 an hour to go shopping with you, and also would listen to your problems for 20 minutes for a fee of 50 yuan. 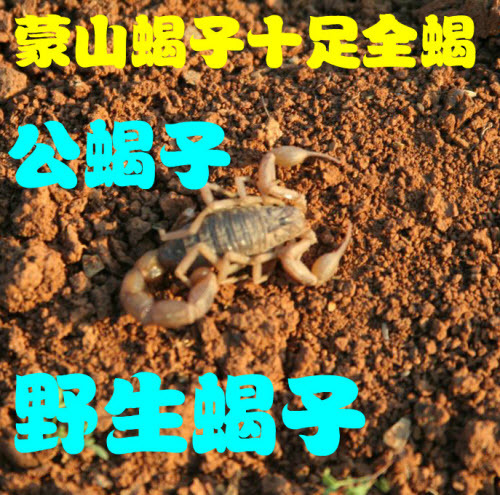 Scorpions are offered by over 800 different sellers on Taobao. Buyers seek them out for pets, such as the African emperor scorpion, or armour-tail scorpions that serve as health food. The general price for scorpions on the site is $2 for a dozen. Sellers said the scorpions would be safely packed inside containers and They also would include safe-opening instructions to teach customers how to unpack them safely upon arrival. For customers who feel frightened about live scorpions,they also have the option to receive them already fried or boiled.